Configurable, connected and highly capable. 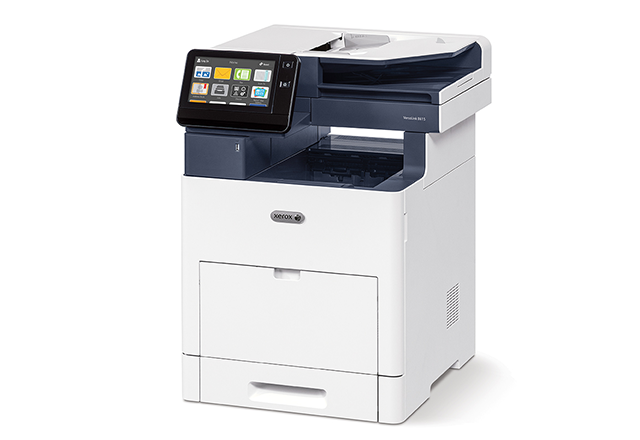 For a black and white printer, the VersaLink B600/B610 Printers are anything but basic. 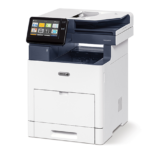 Infact, VersaLink sets a new standard for what you can expect in work group productivity from Xerox. 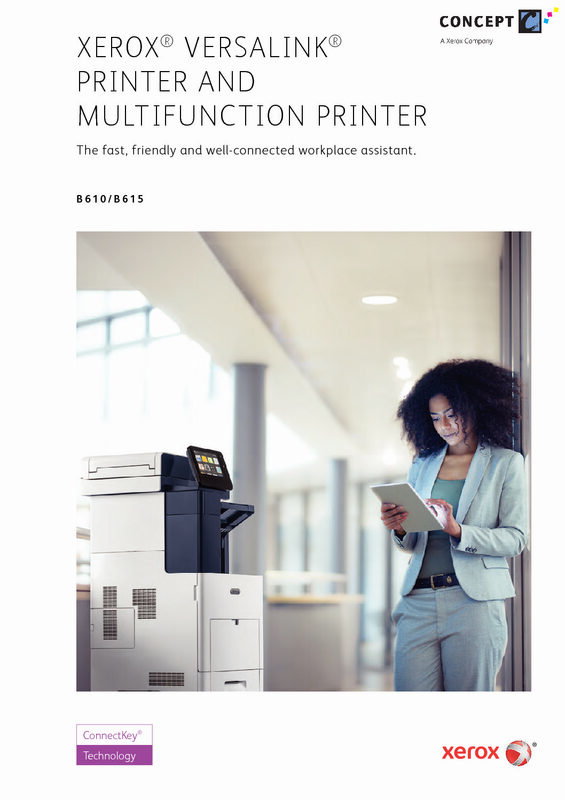 Home or away, this highly configurable, cloud-connected workplace assistant delivers completely new capabilities that go far and beyond the competition – at a competitive price.